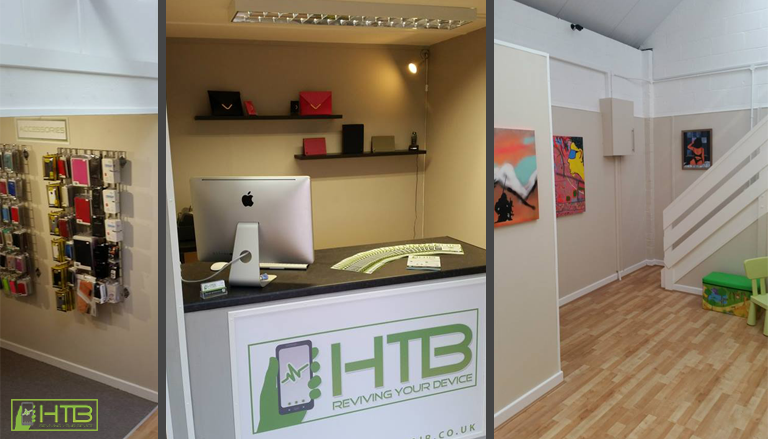 HTB-DEVICE-REPAIR - We offer a comprehensive device repair and unlocking service across Pembrokeshire. We understand how easy it is to damage your mobile phone or for them to develop faults. 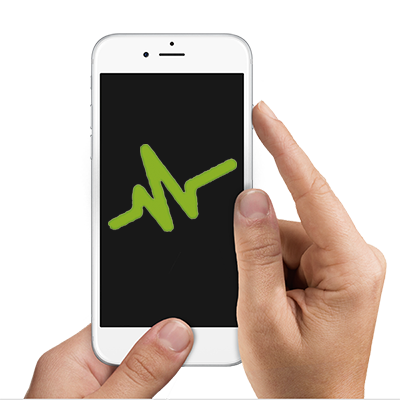 It can feel like you have lost a body part to be left without a working mobile device. 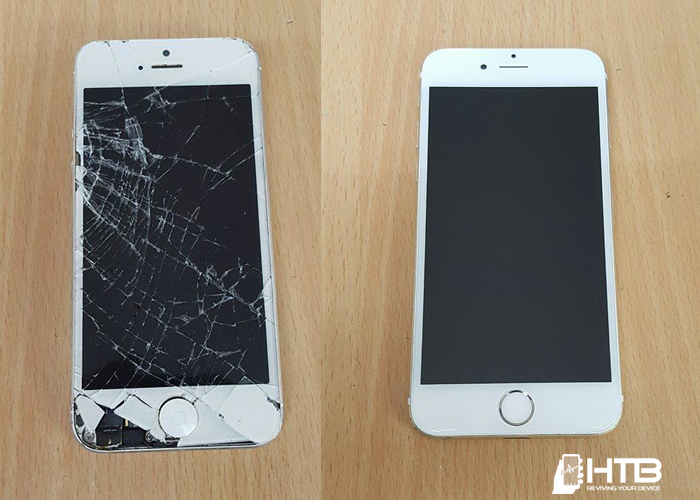 We offer a simple solution to getting your mobile phone repaired if you`re in Pembrokeshire or surrounding areas. We also offer a national postal repair service. 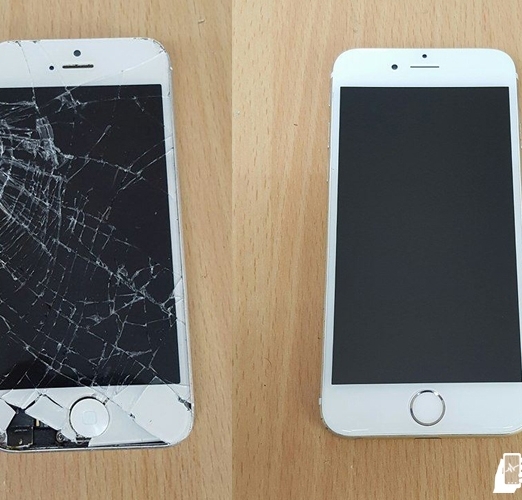 Be it an iPhone which needs a replacement screen or a Samsung Galaxy that needs a new battery, we carry most parts in stock that are required to provide a speedy repair. 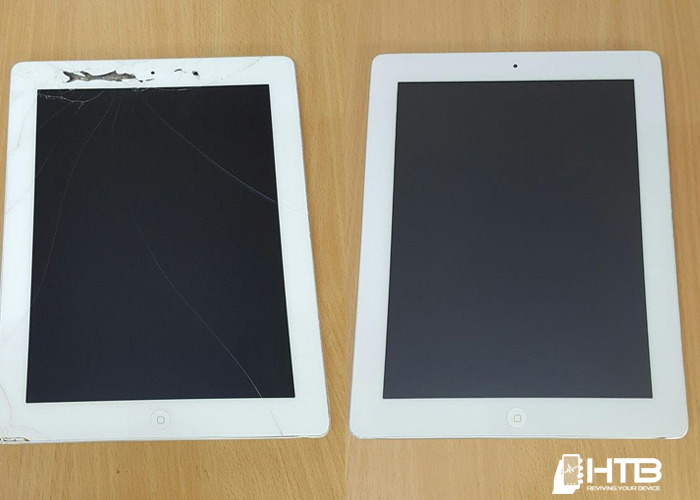 All of our repairs come with a 90 day warranty. 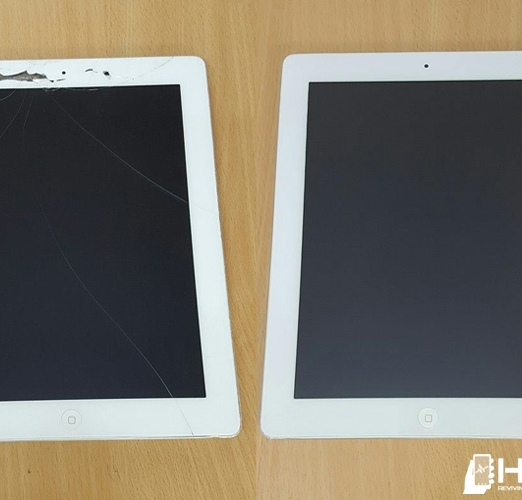 Our team are expertly trained to carry out all your repair needs, using industry standard methods. Customer care is of paramount importance to us and we endeavour to make the experience of using our service a pleasant one. Sign Up to the HTB Newsletter!